Our final night on 26 November was a great success with more than four sets of members. Our very welcome visitors took us up to seven sets. 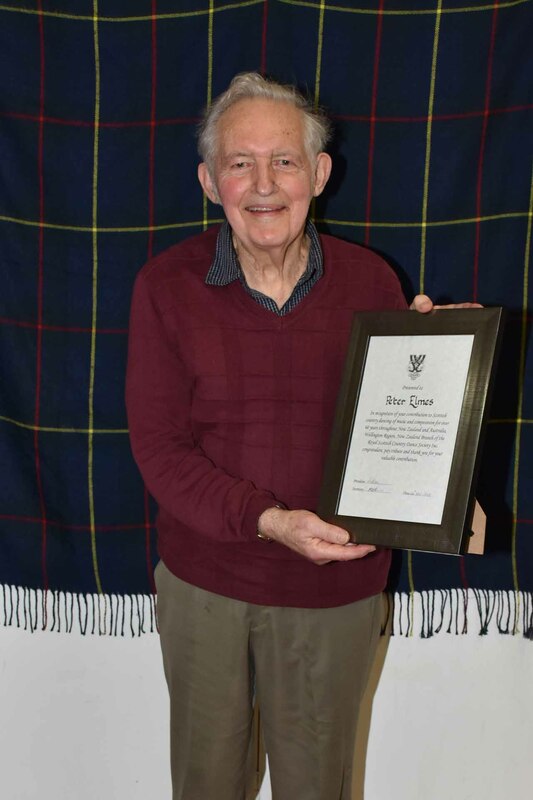 Held at Ngaio Town Hall on Saturday 24 November, the Wellington Region Tribute Dance for Peter Elmes to mark his retirement from playing his beloved button accordion for Scottish Country Dancing was a great success, with more than 12 sets on the floor. 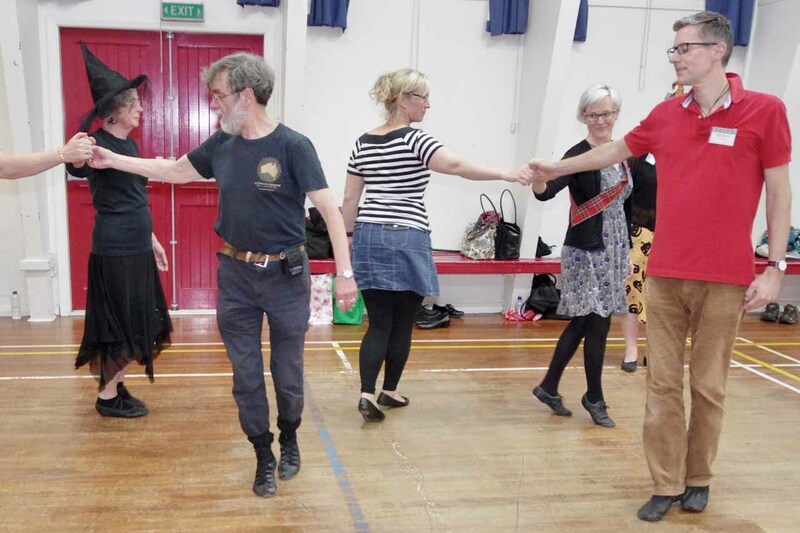 This year’s Samhain evening of fun dances was filled with witch’s hats, capes and devil’s horns, spiders, cobwebs, orange and black and ghostly grey outfits. Happiness abounded! 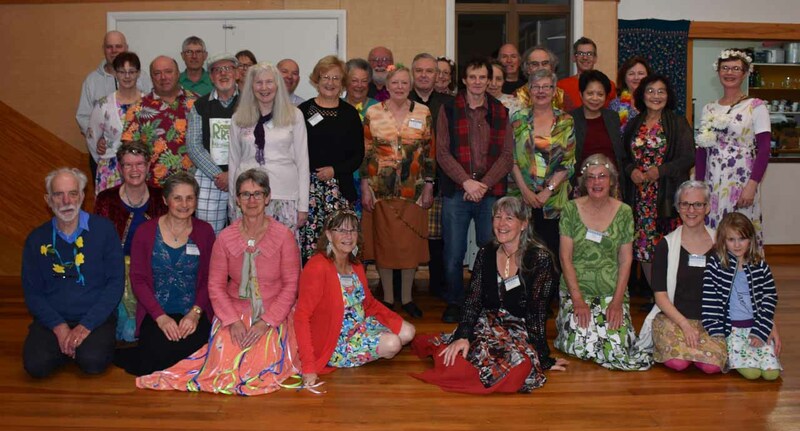 With 15 plus sets on the floor dancing to fine music from Roaring Jelly (Lynne Scott, Sharlene Penman and Richard Hardie), the Wellington Region New Dancers’ Celebration on 13 October was a great success. 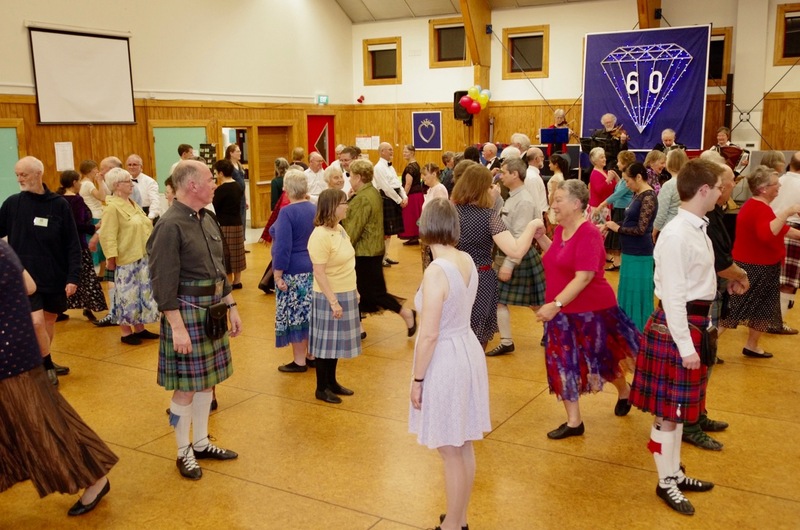 Up to six sets of happy dancers took to the floor at our second Tartan Night of the year on Monday 1 October. 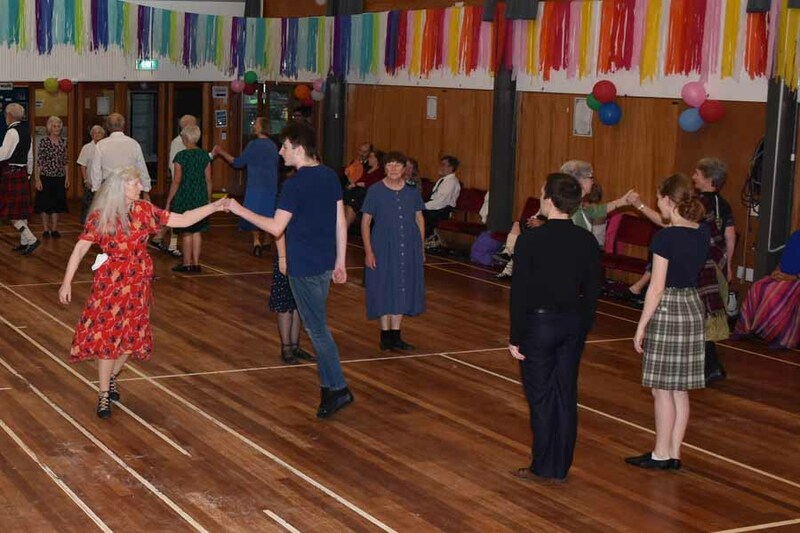 Tawa Club celebrated its 60th Anniversary on 15 September with a very successful dance in the Johnsonville Community Centre. 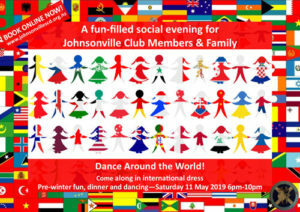 Over a hundred people attended the dance including several Johnsonville Club members. 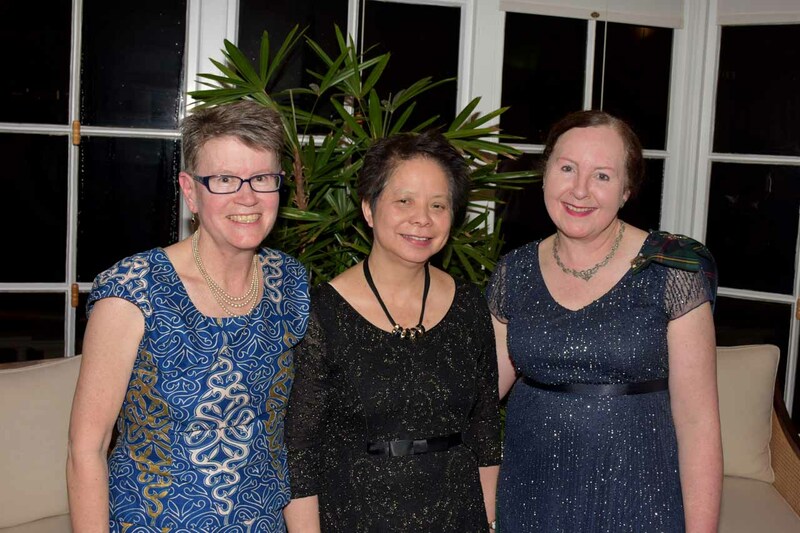 Three Johnsonville Club members, Loralee, Elizabeth and Kate, were thrilled to join 100 dancers from across the country at the RSCDS New Zealand Branch 50th Anniversary Ball on 20 August at Government House in Wellington. 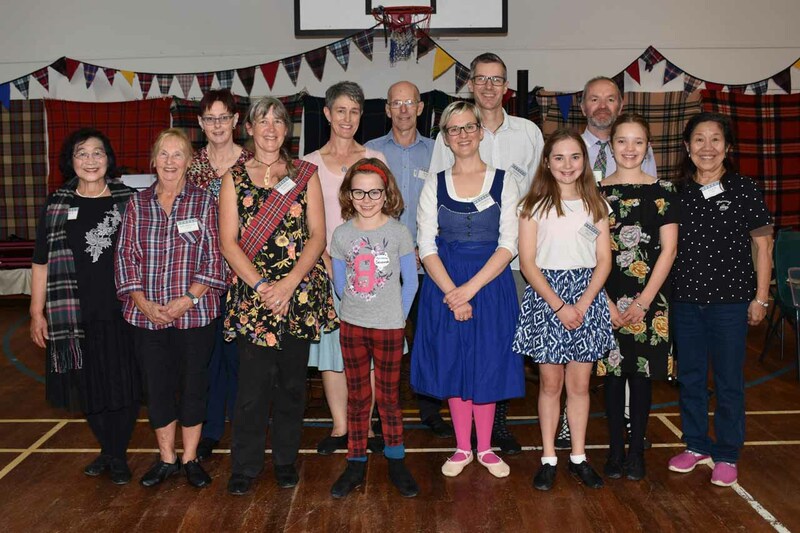 Months of planning by Johnsonville President Kristin Downey and a joint committee of Johnsonville and Island Bay Club members brought about a superbly organised evening at our first joint Annual Dance on Saturday 11 August. Johnsonville Club tutor Rod Downey is visiting the UK again this year and will teach for a day for the RSCDS York and North Humberside Branch. 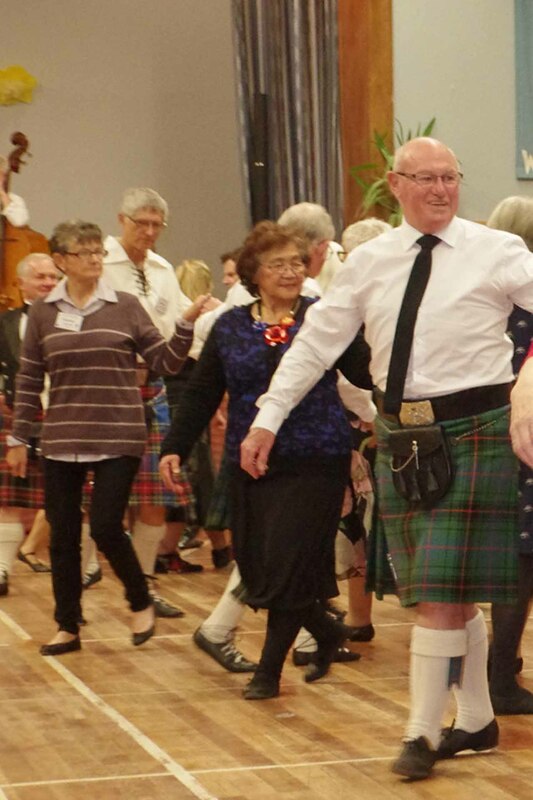 Rod’s dance A Trip to York in his Johnsonville Collection was devised as a present to the York group for the Downey Day of Dance in 2017 – see Rod with the group below at the Dunnington Sports Club. The smiles and laughter (sometimes almost hysterical!) 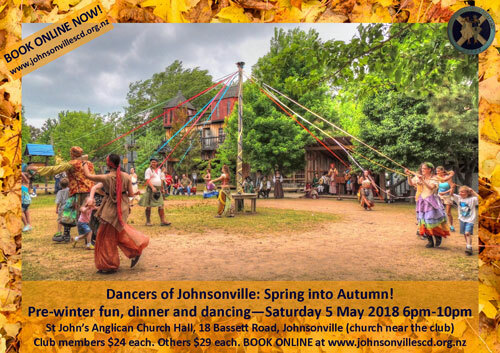 of Johnsonville Club members and their friends and families on Saturday 5 May at our pre-winter event, certainly proved that dancing is a shortcut to happiness! 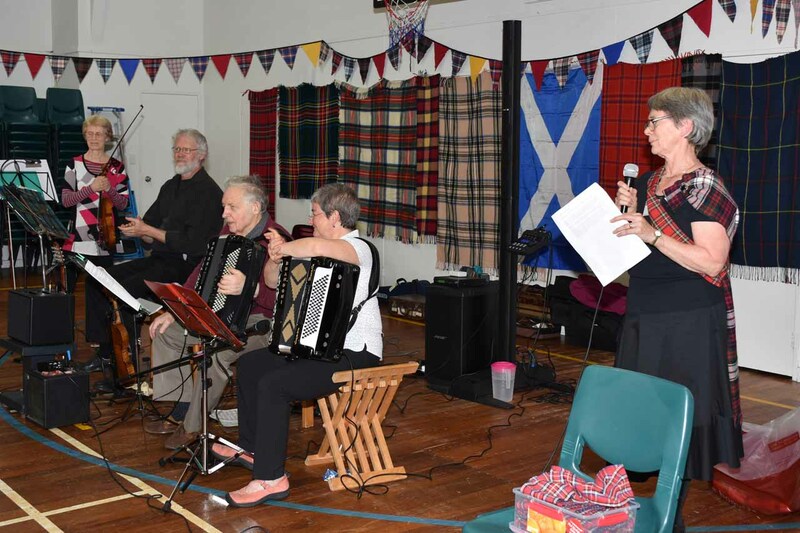 What a night we had at our first Tartan Night of the year on Monday 16 April! All had a lot of fun and it was great to see our new dancers doing so well. The hall was full with more than six sets on the floor, including two sets of visitors. 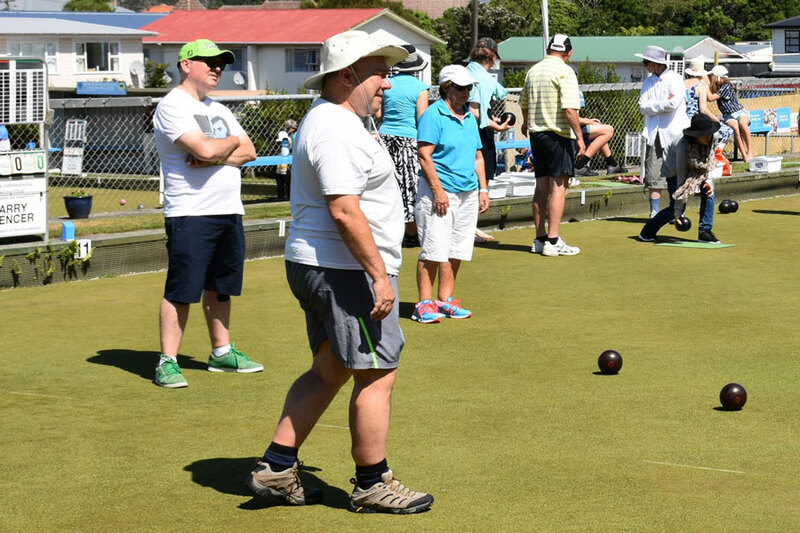 Once again the weather gods smiled upon us on the fourth Saturday in January, giving us sunshine for our summer social at Johnsonville Bowling Club. 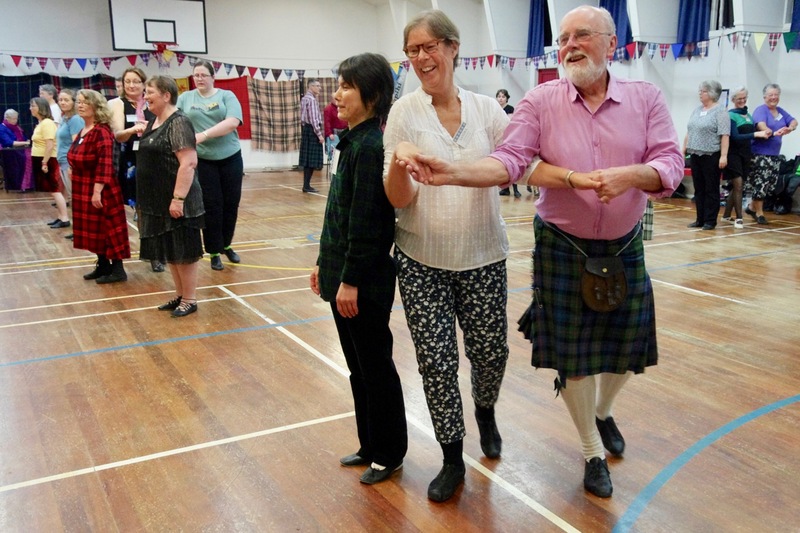 Twenty-two Johnsonville dancers brought along eleven guests for a relaxed afternoon of bowling, followed by ceilidh fun and a delicious potluck dinner.